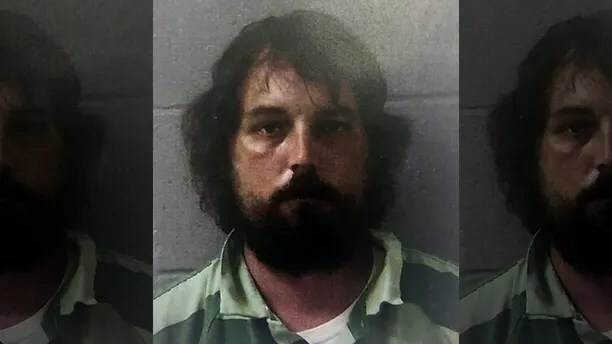 Two former students of a south Georgia teacher missing since 2005 told friends at a party that they had killed her and burned her body, new court documents suggest. Ex-students Ryan Alexander Duke and Bo Dukes reportedly made the stunning admission within two weeks of Tara Grinstead’s disappearance in October 2005, the Atlanta Journal-Constitution reported, citing court documents. Documents filed this week in Irwin County Superior Court said their comments were reported to police but they weren’t arrested until 2017. 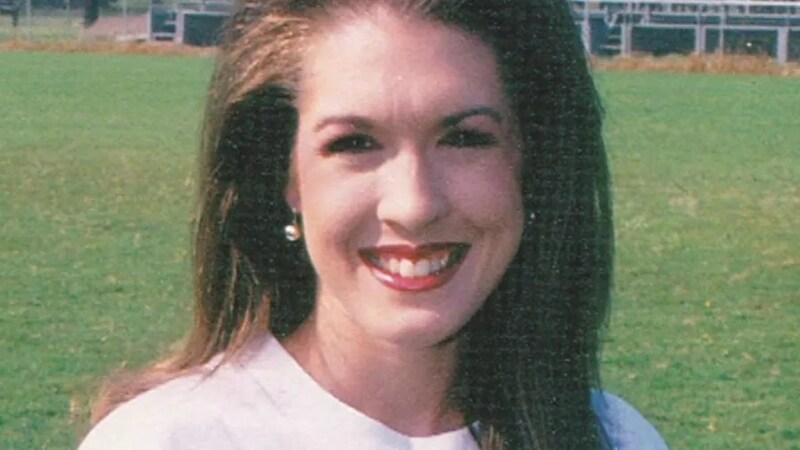 Grinstead, 30, an Irwin County High School teacher and former beauty queen, was last seen Oct. 22, 2005, when she left a cookout and said she was going straight home. Two days later, she was reported missing when she didn’t show up to teach history. Her house was found locked, with her cellphone inside. Her dog and cat were home and her car sat parked in the driveway. But Grinstead’s purse and keys were gone. A latex glove — the type worn by police officers and medical workers — was found in her front yard. Investigators said Duke had attended the high school and graduated in 2002, three years before Grinstead’s disappearance. In April 2017, a grand jury indicted Duke on six counts, including malice murder, felony murder, aggravated assault, burglary and concealing the death of another. A hearing on the motions has been scheduled for Sept. 20 in Irwin County. The Associated Press and Fox News’ Samuel Chamberlain contributed to this report.